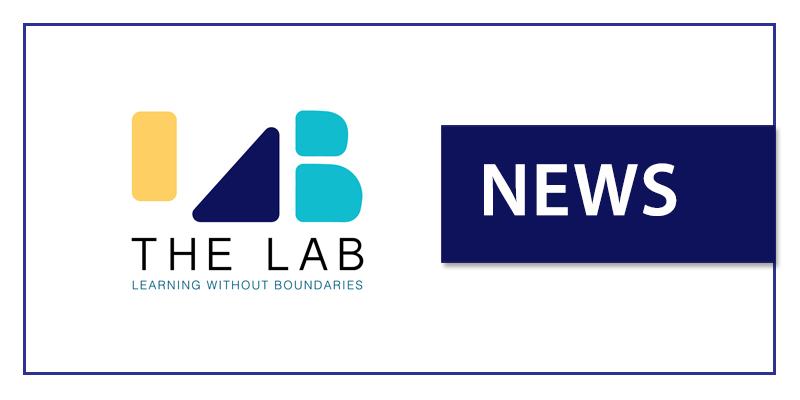 We are thrilled to announce today that The Lab Singapore is expanding to Singapore’s Central West region. Through an exciting partnership with Repton Schoolhouse, our The Lab Infant and The Lab Junior programmes will find their new premises in the Central West starting today. 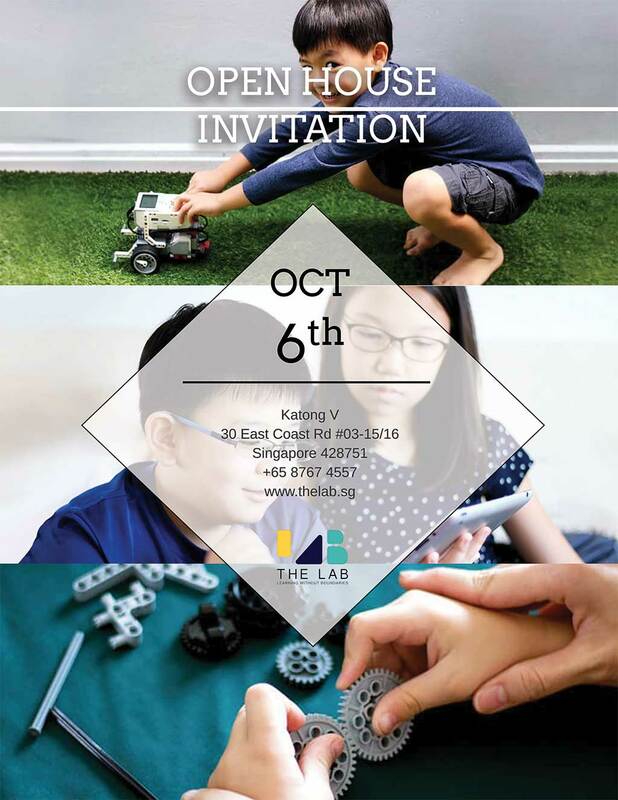 Free coding bootcamp trial classes will still be held at The Lab Singapore @ Katong V.
The Repton Schoolhouse is located at 321, Alexandra Central Road #03-11 Alexandra Central, 159971. Repton Schoolhouse offers a unique curriculum combining the best of the British and Singaporean education systems and traditions. The combination of these and the finest educational practitioners, enable each child to be guided and encouraged to grow and develop their potential within a nurturing and supportive environment. 1. 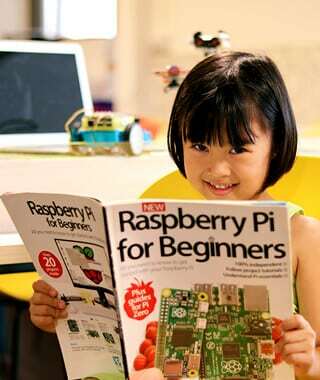 Why should my child learn Coding even though he/ she does not wish to work in the IT industry in the future? Learning to code is not able being software engineers or programmers, it is about developing computational thinking skills. Computational thinking is how software engineers solve problems. It combines mathematics, logic and algorithms, and teaches you a new way to think about the world. Computational thinking teaches you how to tackle large problems by breaking them down into a sequence of smaller, more manageable problems. It allows you to tackle complex problems in efficient ways that operate at huge scale. It involves creating models of the real world with a suitable level of abstraction, and focus on the most pertinent aspects. It helps you go from specific solutions to general ones. 2. Isn’t programming too complex for kids? I have heard of C, Java – how can young kids learn those? Traditionally programming required knowledge of syntax, that is, the use of sequences of text including words, numbers, and punctuation. You are right, this is a complexity that children cannot successfully navigate. But visual-based programming, such as Blockly, that uses blocks like pre-created code, and ensures kids can focus on the fundamental programming logic, rather than syntax. Children can easily drag and drop to write a program (that is, build a game, a story) that works. Kids don’t get frustrated with a program not working because of a missing semi colon! 3. When should I start my child to learn how to code? Childhood and early adolescence are the critical age ranges for children to learn anything, including programming, because their brains are still developing and learning how to learn. 4. I don’t know anything about computers or programming. How do I know how he./ she is progressing? Every member of The Lab is meticulously tracked by our system. From the time taken to finish a challenge, to number of attempts taken, all these are captured and recorded in our cloud database. Parents can log in into our system to see your child’s learning progression. Our curriculum is well-documented and reviewed by Dr. Oka Kurniawan, a professor in SUTD. 5. There are so many programming languages. Which one should my child learn? The easiest coding language to learn for the first time learners is Python. Python is open source and free to use, even for commercial applications. Thanks to its flexibility, Python is one of the most widely used high-level programming languages today. In 2017, Singapore announced a $3 million plan, dubbed the Digital Maker Programme, that aims to distribute 100,000 micro:bits to schoolgoing children and adults over the next two years to teach basic coding. Coding is an enrichment programme in schools, like music and ballet. Computing is now offered as an O-level subject at Secondary 3, starting in 19 schools. If digital literacy could be as important as reading and writing, should coding be part of the school curriculum in Singapore? There are practical difficulties to such an approach includes a lack of qualified teachers. The bottom line? If coding is the language of the future, the answer to whether it should be taught in all schools is obvious. As with all things, the devil is in the details. When will MOE be ready for it? Australia: In 2017, Australian schools introduced the new Digital Technologies curriculum. Every child from the first year of school to Year 10 will be working on the curriculum. Japan: Starting with the primary schools in 2020, computer programming will be made a compulsory subject in Japanese primary schools. It will be followed by the implementation in middle schools in 2021 and high schools in 2022. UK: Since 2014, UK is the first country in the G20 to ensure that every child is schooled in coding from Primary until G.C.S.E. China: Many Chinese children are now getting exposed to coding by the time they reach preschool, as private coding classes for preschoolers open up. Normally, youths of this age are working on mastering math and Chinese, but they are soon possess new skills in technology to go alongside these others. US: Though Obama’s initiative of Hour of Code, 28 million Americans has been exposed to Coding. One quarter of K-12 schools have integrated Computer Science into their curriculum. We are inviting all parents to join us on 6th Oct for an Open House! Meet our experts and learn how can help your child to thrive in the future digital economy. 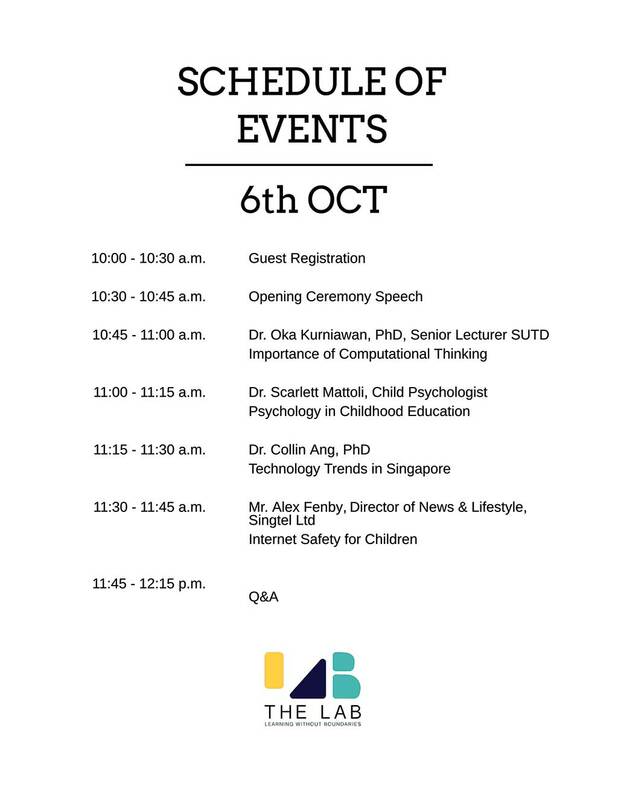 During the event we will be touching on what Computational Thinking is, Computational Thinking in Childhood Educational Psychology, Technology trends in Singapore and Internet Safety for Children. These talks will be given by our distinguished guest speakers and industry experts. All participants will receive a goodie bag and also a voucher for $100 off membership fees when they become The Lab members. We hope to see you there! Do share this with your family and friends! Attendance is strictly by registration (limited to 30 slots only).